7 I Want to Catch Up! 12 First Day of Camp! 53 Road.15 Naruko's True Worth! 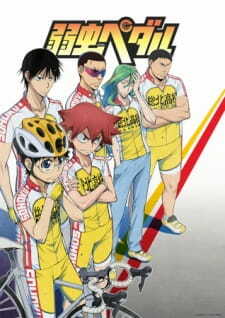 54 Road.16 Imaizumi the Ace!